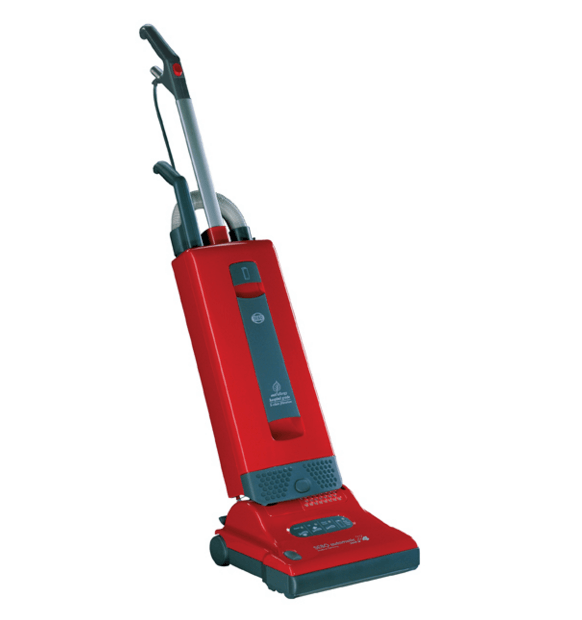 No one knows better than we do which vacuum is best – or which is best for you – because we repair them too! 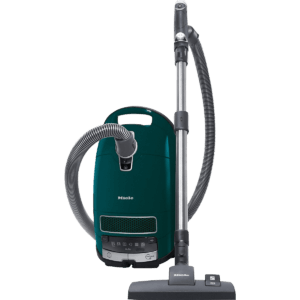 Here at the Vacuum Store in Los Gatos, we have our hands in vacuum cleaners every hour of every working day. 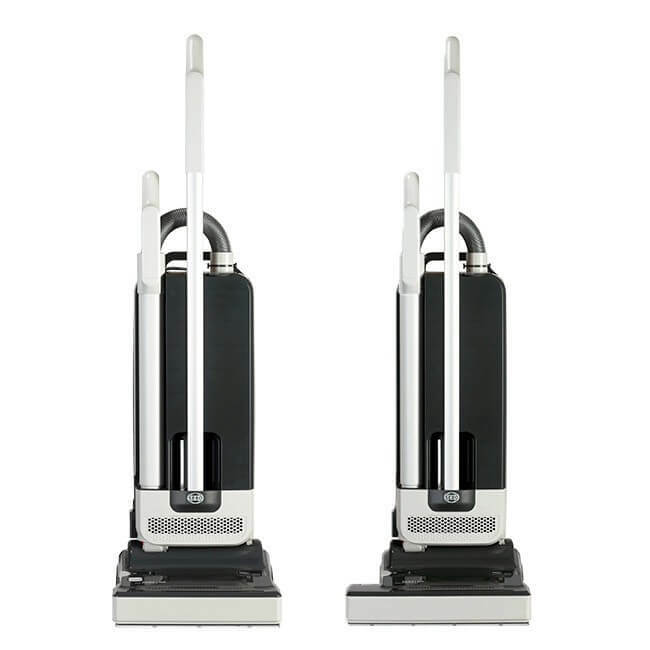 We know what's good, and what's bad. 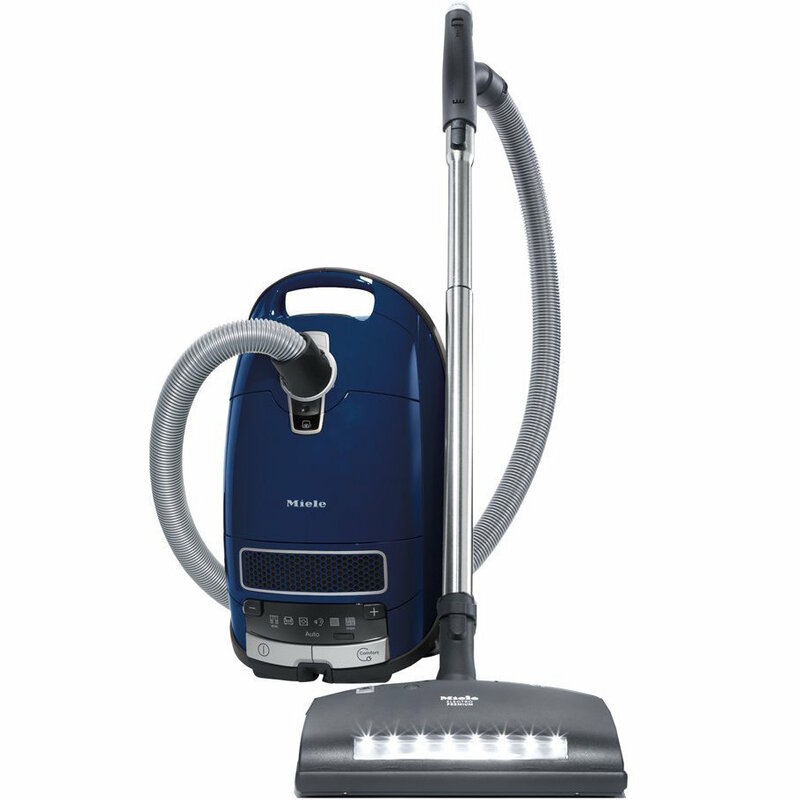 We know what you need and what you don't. 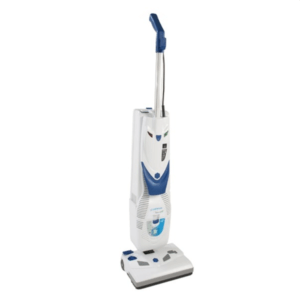 It's why our customers travel to us from everywhere in the Silicon Valley and San Jose area. 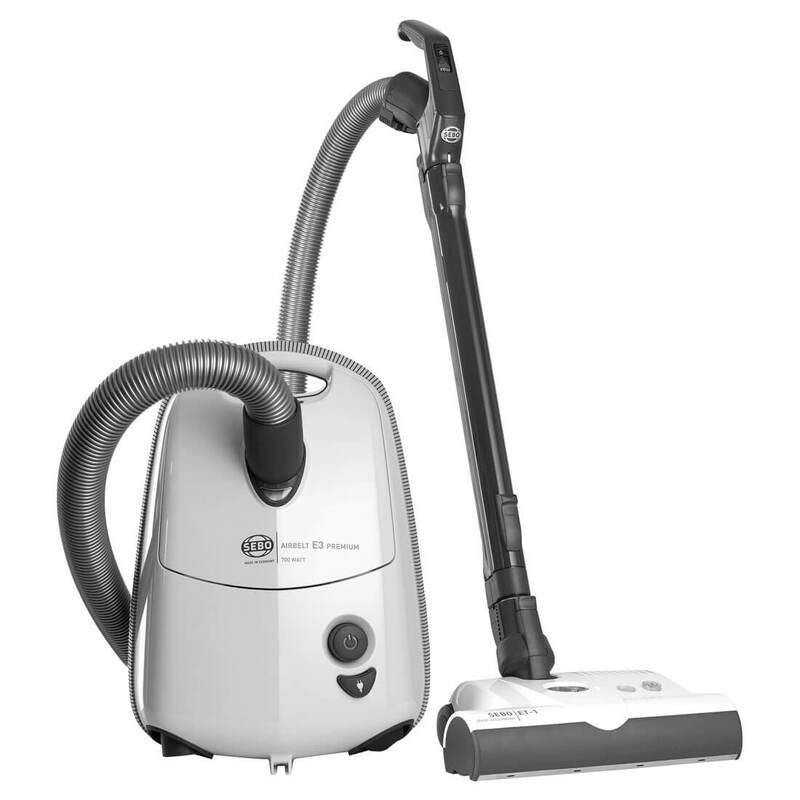 You can trust us to help you make the right choice in a vacuum. 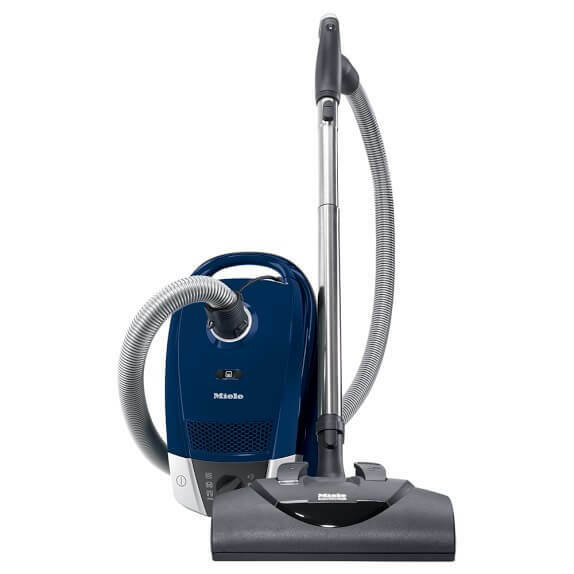 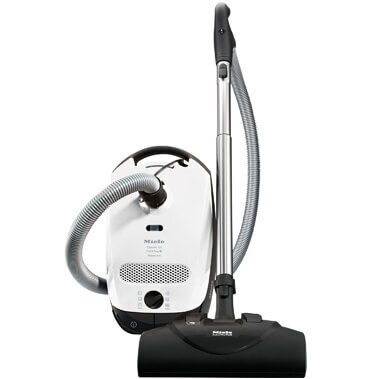 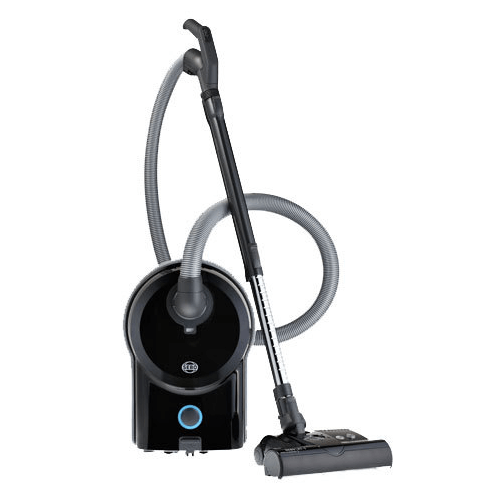 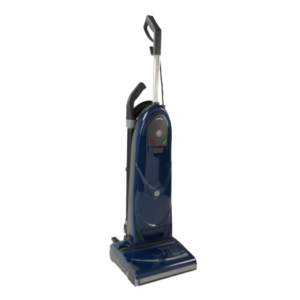 Come see and demo these quality vacuums in our Los Gatos store or buy online. 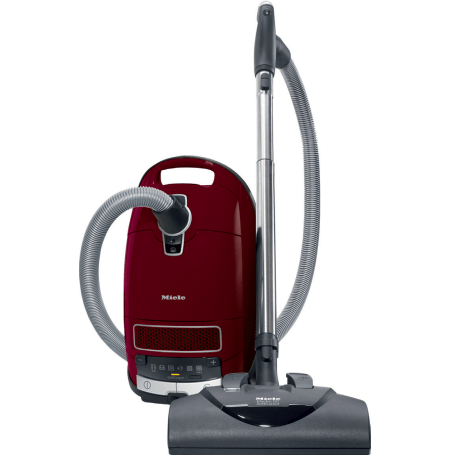 We'll demonstrate your options and help you find the best vacuum cleaner for your needs! 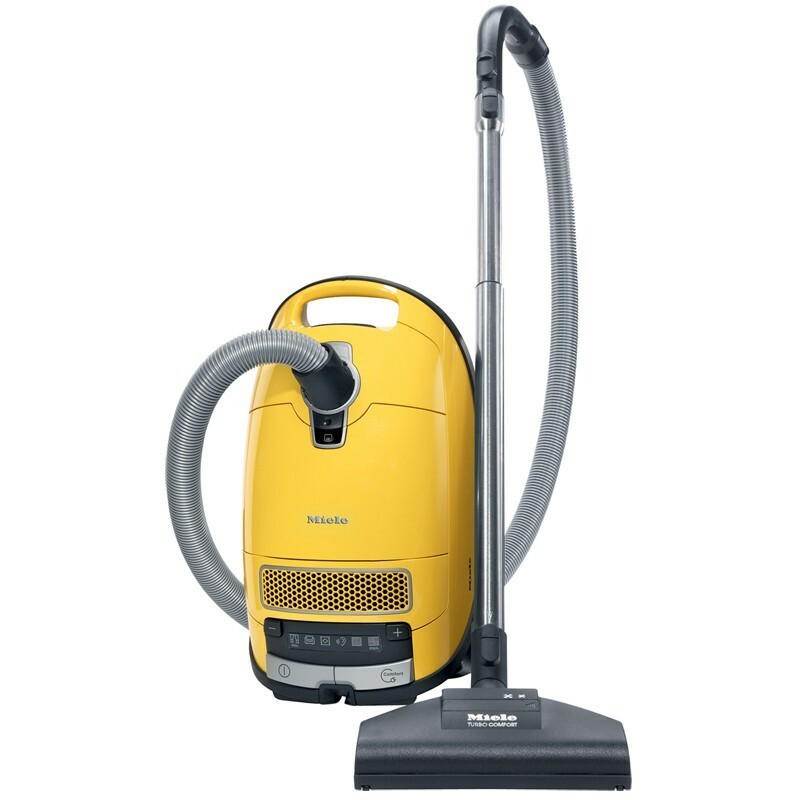 Besides what you see here, we also carry some exclusive Miele models that aren’t listed on our website and can special order any vacuum of your choosing on request. 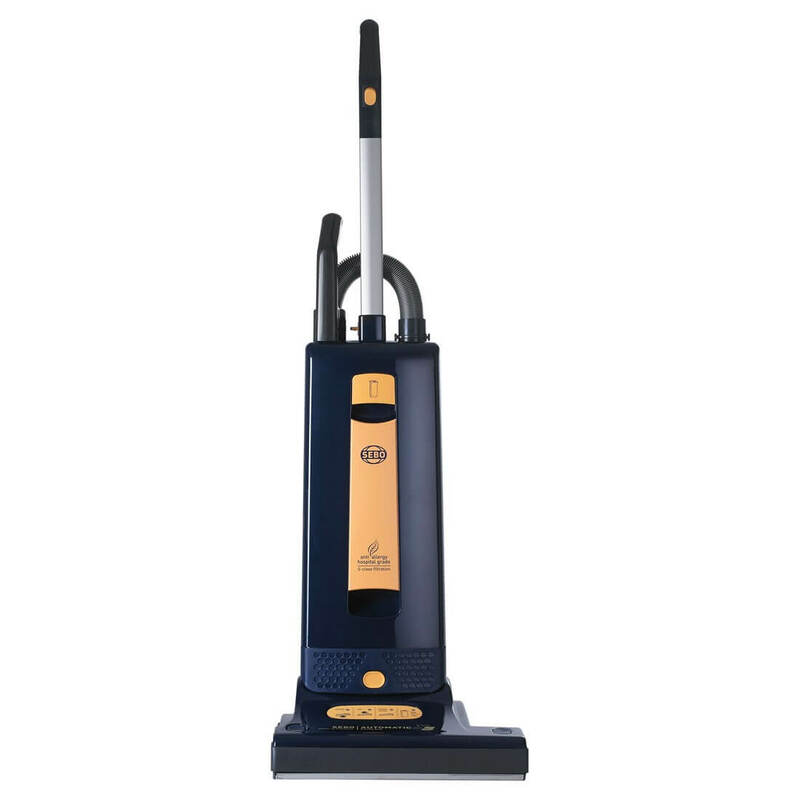 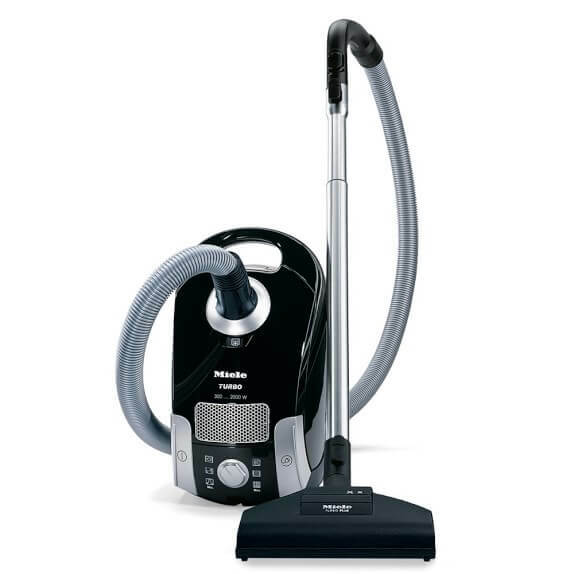 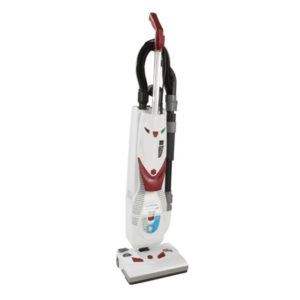 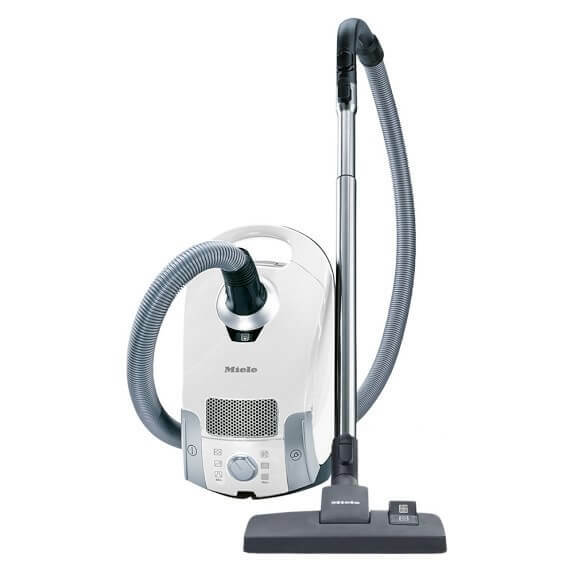 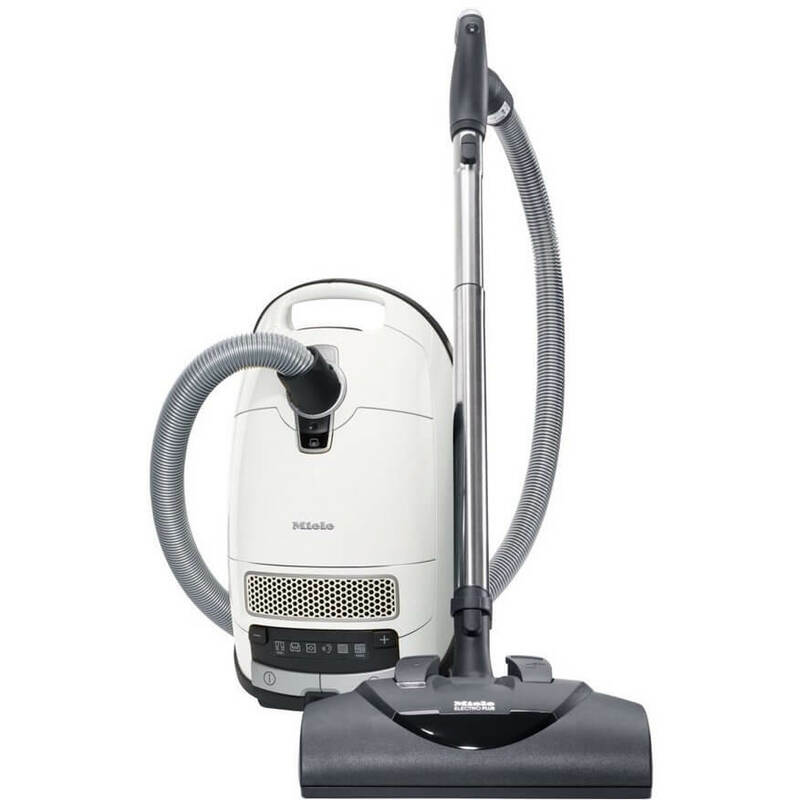 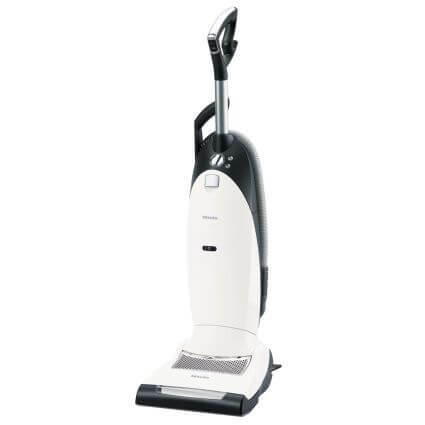 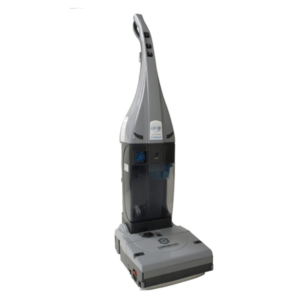 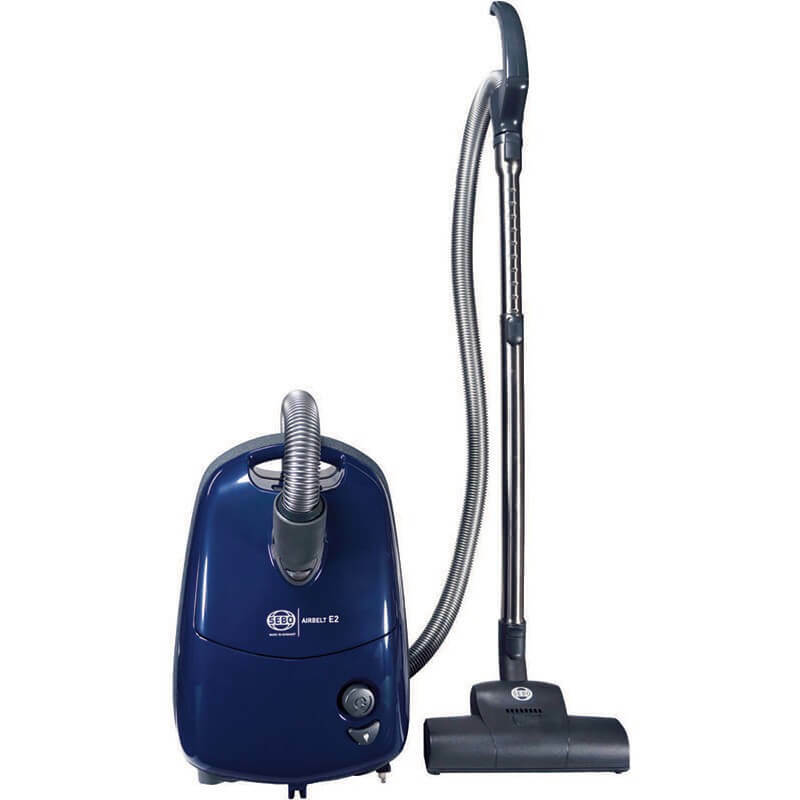 Designed and manufactued in German - Legendary quality, reliability, and performance make SEBO vacuums the first choice of consumers and cleaning professionals. 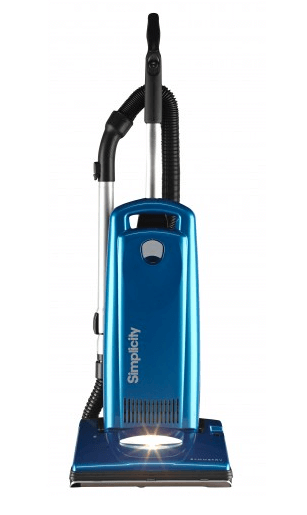 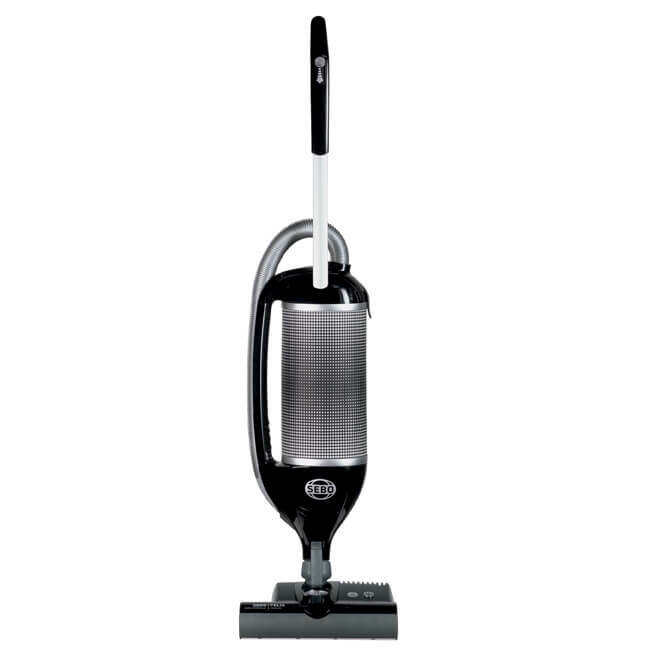 Simplcity Vacuum cleaners offer a wide line of uprights and canisters of all weights and sizes. 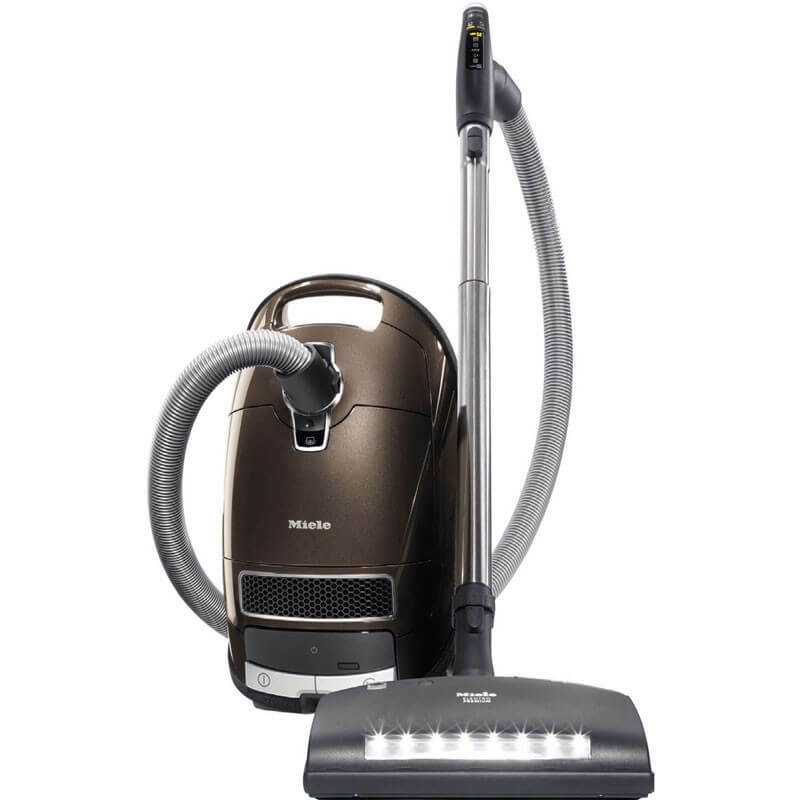 These exclusive products are only available in our Los Gatos showroom. 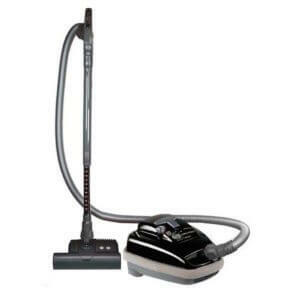 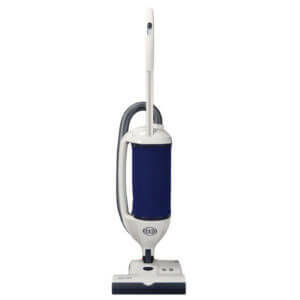 These Italian made upright vacuum cleaners are known for there durability, longevity, and ease of use.